One reason many women ditch their relaxers is because they say their scalp is sensitive to relaxers or that they burn very easily. I've had women tell me that practically seconds after the relaxer is applied that it feels like their scalp is on fire because it is burning so bad. This is the primary reason why so many women request to get the sensitive scalp version of the relaxer. I, however, do not personally use sensitive scalp on any of my clients, whether they request it or not. I do this because the way I apply the relaxer enables me to get it processed without them burning. Once my client realizes that I was able to process their relaxer without burning, they are always shocked and say, "This is the first time that has happened!" In actuality, I've found that most women don't actually have a sensitive scalp at all. Now don't get me wrong, I know there are some women who really do have a scalp condition. For instance, psoriasis, eczema, and even allergies to certain ingredients in the relaxers all cause the scalp to be more sensitive. These are all conditions that could possibly get worse due to getting relaxers. However, if you haven't been diagnosed with an actual scalp condition, more than likely you don't actually have a scalp sensitivity. DO NOT SCRATCH- Never scratch your scalp before your relaxers. Scratching irritates your scalp, and depending on how hard you are scratching it can peel back some of the layers of the skin. This is why the relaxer burns when it is applied. 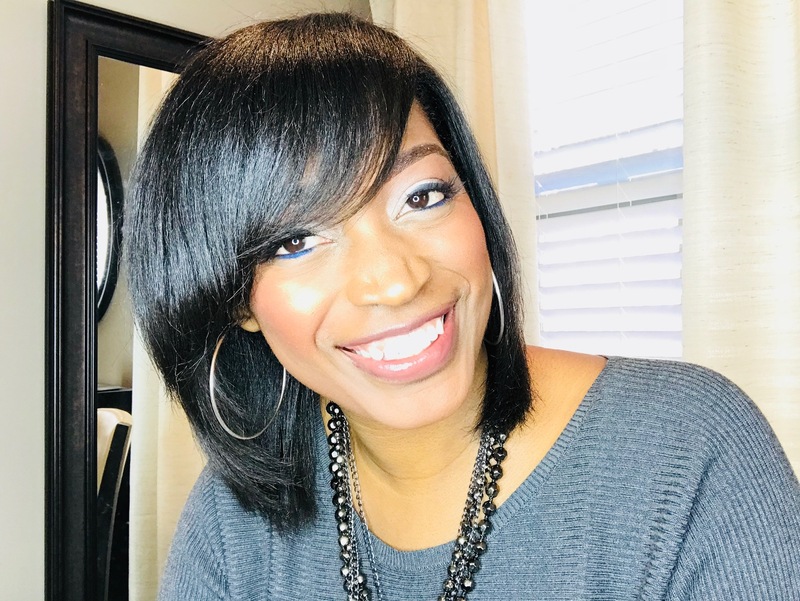 I know it seems like your scalp starts itching the most when it is time to get your relaxer, but refrain from scratching 24-48 hours before relaxer time. Don't brush your hair- Brushing your scalp has the same effect as scratching, especially if you are using a hard bristle brush. Don't brush your hair 24-48 hours before your relaxers, especially around your edges. Apply the relaxer correctly- Remember that relaxers are chemicals. The relaxer is meant to only be applied to your hair, it should never touch your scalp. The only way to ensure this is to go to a professional hair stylist that you trust. NEVER apply your own relaxer! You can't see what you are doing and you will always end up getting it directly on your scalp, which will always result in scalp irritation. Base your scalp- Basing your scalp is simply applying a protective cream to help protect your scalp from coming in contact with the relaxers. This is the ONLY time I think you should apply grease because grease is thick enough to provide that extra layer of protection to the scalp that it needs. Of course, any great stylist will apply this before your relaxer but if you want to have extra protection there is nothing wrong with applying some yourself at home first. 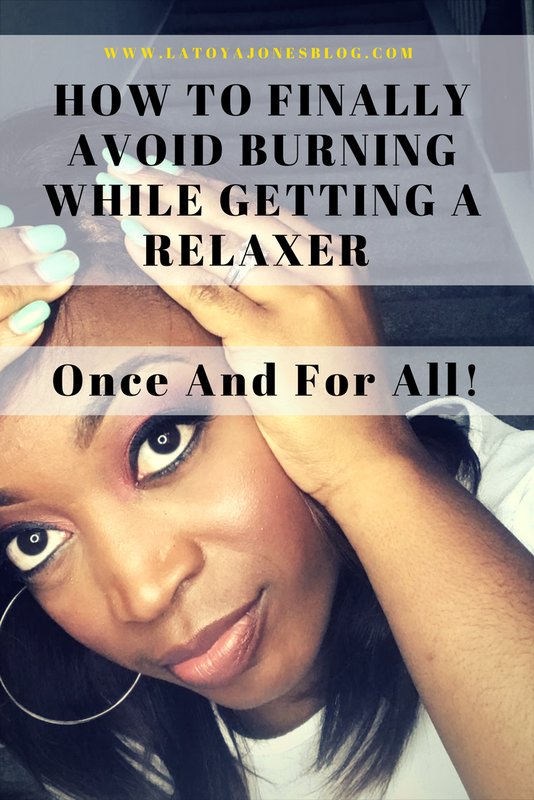 getting a relaxer should not burn! 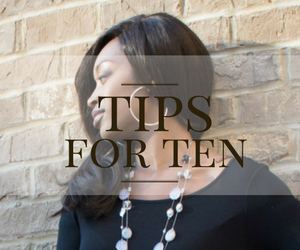 Following these tips will drastically reduce, if not totally eliminate your scalp from burning or being irritated. 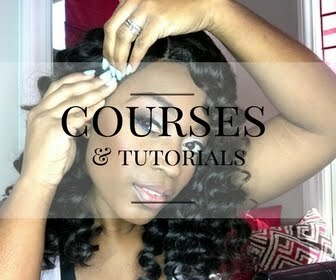 Relaxers can be a great thing for the hair, but they have to be used correctly. I've found that most people are turned off from relaxers because of improper usage. Remember, it is totally possible to have healthy AND relaxed hair. That is why I encourage everyone to let a professional handle all of your chemical services. I agree! 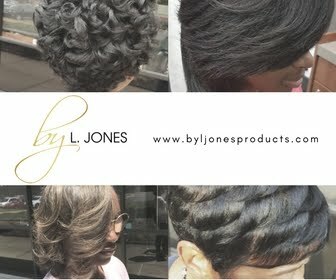 The best decision I made to was to start going back to a professional that I trust to apply my relaxers! ...Yes and not just any "professional". Make sure you ask lots of questions at the salon and who will be doing it, how many years experience, what qualifications do they havem which relaxers etc., if they don't offer a consultation with you first, go to another salon.